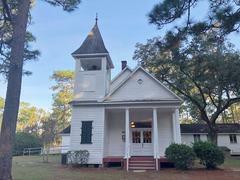 Swift Presbyterian Church of Foley, Alabama, extends a loving welcome to all. If you are seeking a church home and feel as though God has led you to be a part of this church family, then Swift Church stands ready to welcome you into the larger body of Christ. 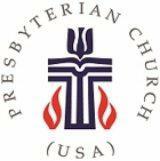 We invite you to explore the website of this busy church and find out more about us.